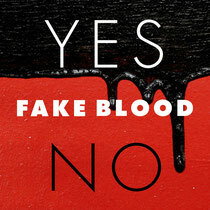 To ready fans for his debut long-player, Fake Blood recently dropped the ‘YES/NO’ EP. The EP features the fan-favourite ‘Yes/No’ – a haunting piano riff builds into a refrain of the title, combined with trademark jbassline. 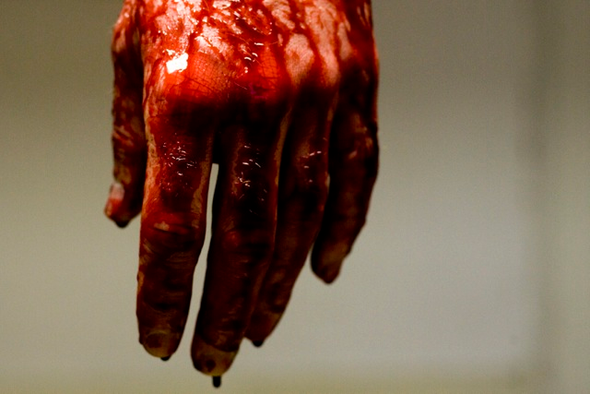 ‘End Of Days’ is a techno track that has been causing mayhem in recent Fake Blood DJ sets. Final track, ‘Bionic’ is an exclusive track to this EP, which will not appear on the forthcoming long player. The EP will pave the way to ‘Cells’, the debut album by Fake Blood set for release this November. Renowned for his hi octane productions, this record may be one of the standout albums of 2012. When his remixes snuck onto the dance scene, he shied away from the spotlight and managed to keep his identity firmly under wraps. There were no gimmicks, no stadium-sized headpieces or fancy dress masks to obscure him, just a desire for club heads to absorb his music without any preconceptions. Even now, he is still something of an enigma. He doesn’t prey on fame, he does very few interviews and he isn’t part of a DJ crew: he has always preferred to let his music speak for itself. Fake Blood has found a home on Different Recordings, which counts artists like Tiga, Felix Da Housecat and Vitalic among its roster.